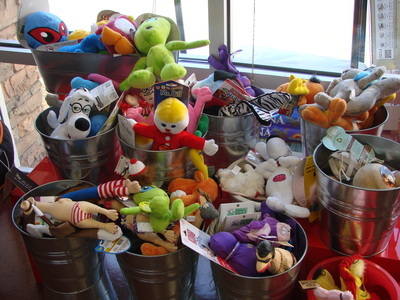 LOCALLY OWNED AND OPERATED! 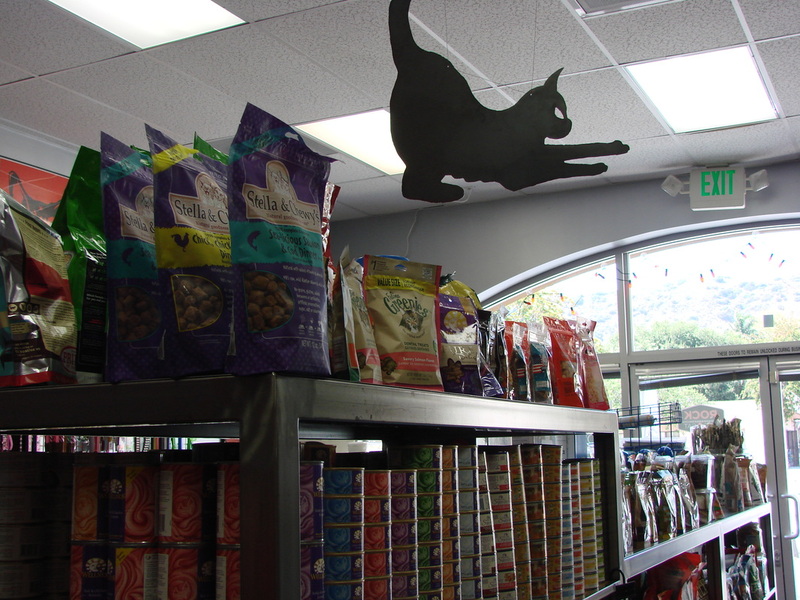 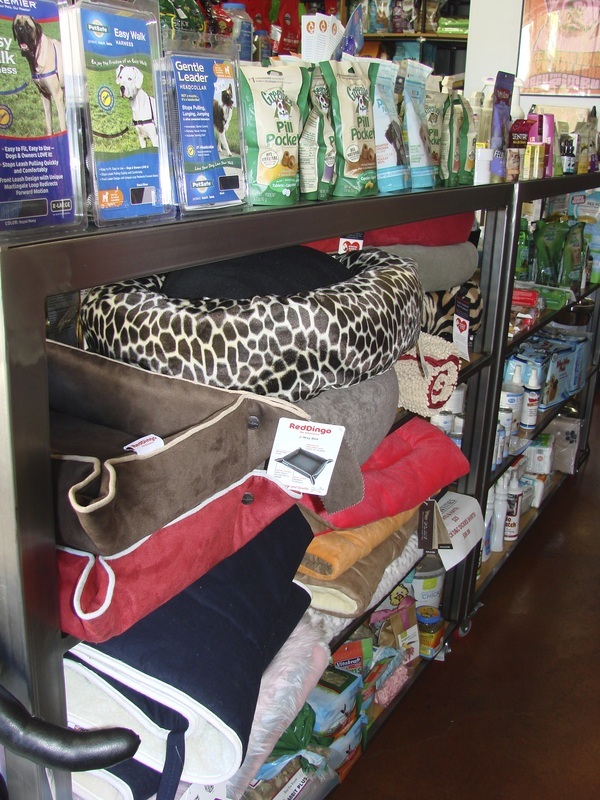 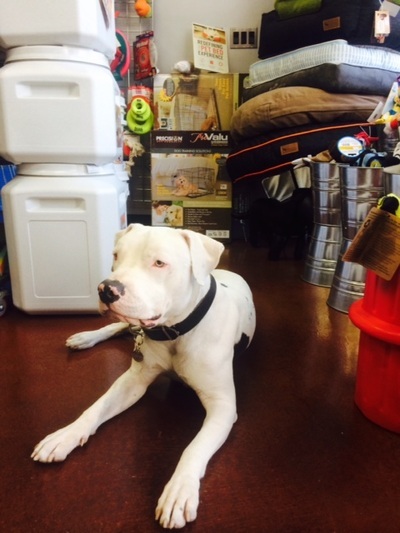 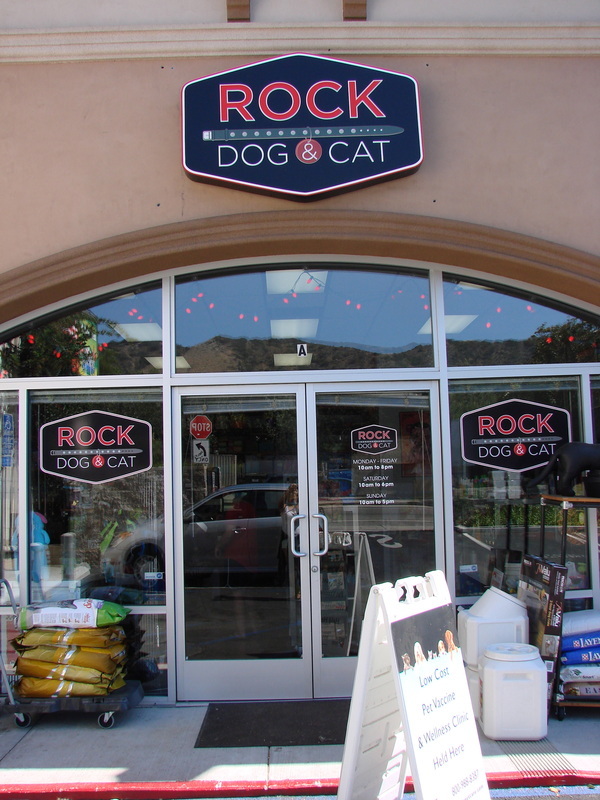 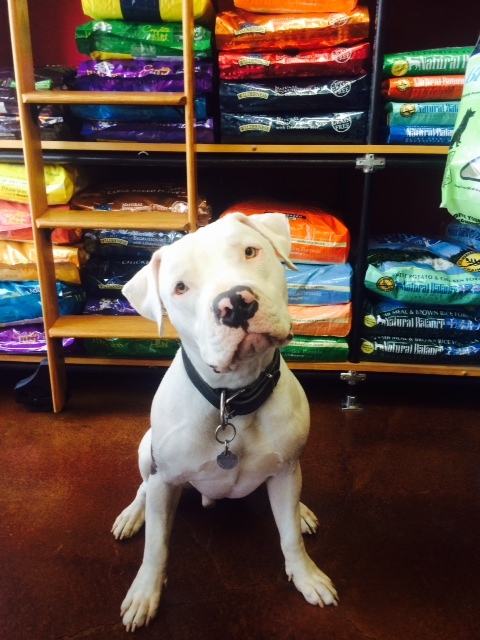 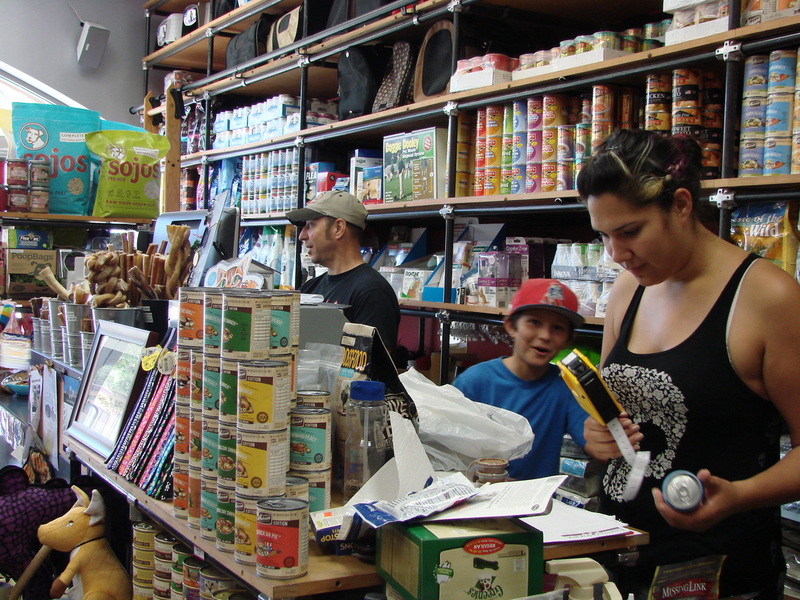 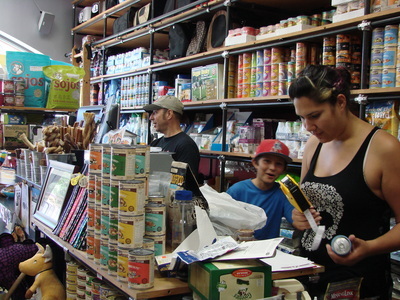 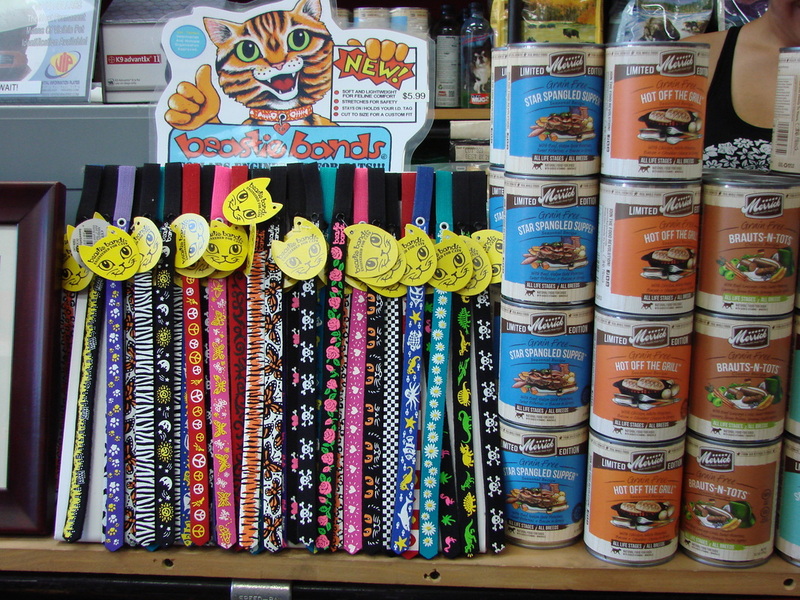 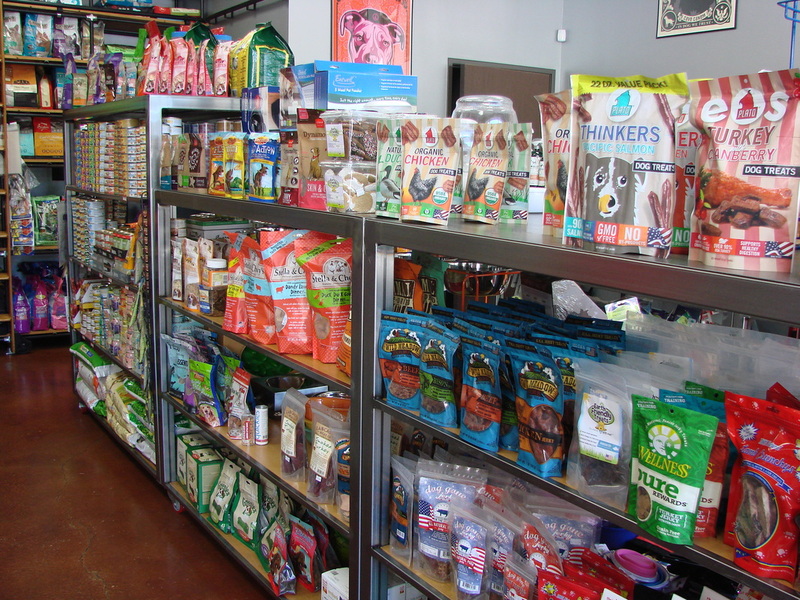 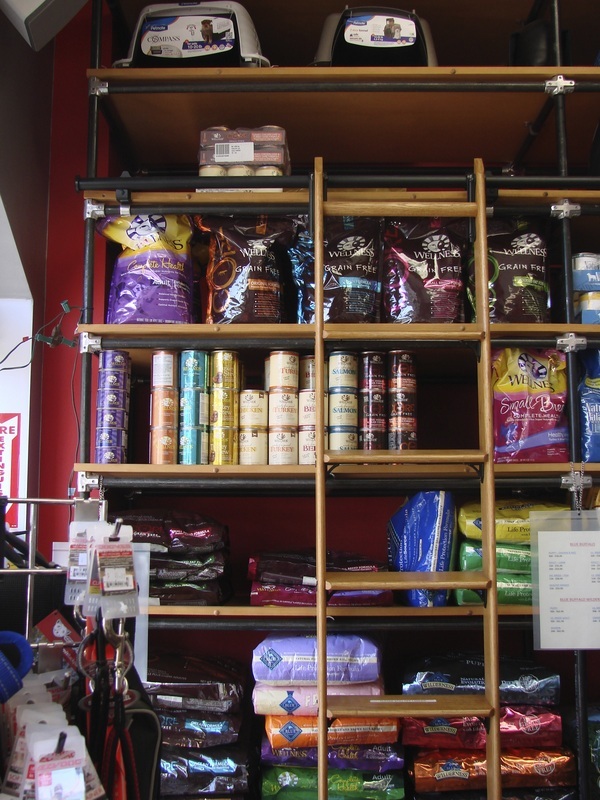 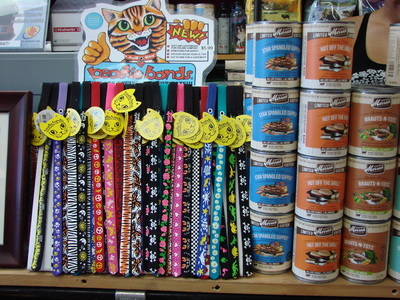 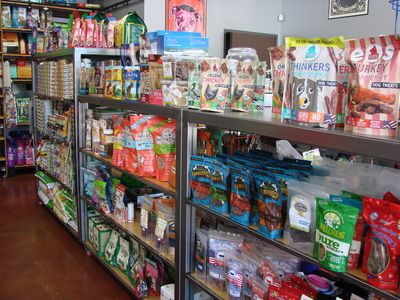 We are a new pet food and supply store located in Eagle Rock, CA. We are so happy to be here and love the neighborhood.